We appreciate you reaching out to us. 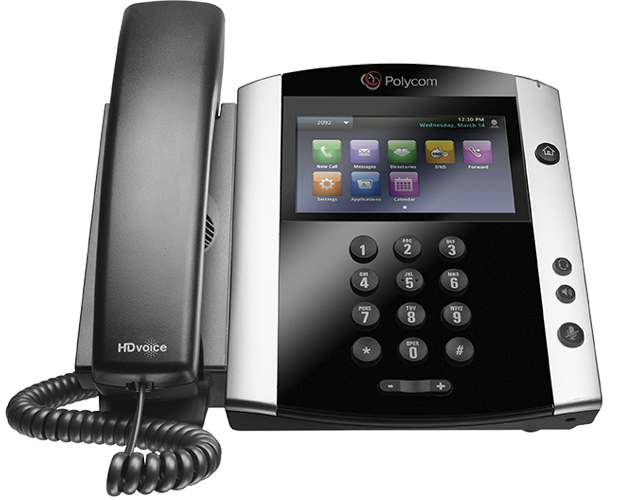 If you would like to speak with a representative with telecommunication experience and ask questions about VOIP quality, about the best phone equipment, or anything else, feel free to call us at (512) 538-0418. Otherwise, we’ll be in touch soon!